The Pokemon Company International has once again partnered with Fathom Events to bring Pokemon the Movie: The Power of Us to select cinemas in multiple territories. 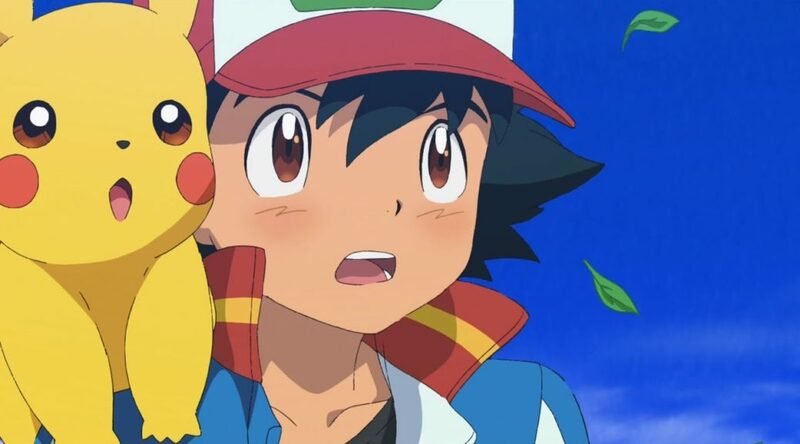 Pokemon the Movie: The Power of Us is the official western title for Pokemon the Movie: Everybody’s Story, which debuted in Japan in July 2018. Fathom Events previously worked with The Pokemon Company International to bring Pokemon the Movie: I Choose You! to cinemas worldwide. Today, The Pokémon Company International announced that it is once again partnering with Fathom Events to bring a new animated film, Pokémon the Movie: The Power of Us, to select cinemas in multiple territories as a limited theatrical release. The agreement with Fathom Events, the recognized leader in event cinema distribution, follows a successful cinema event collaboration last year that showcased Pokémon the Movie: I Choose You! and garnered strong attendance worldwide.